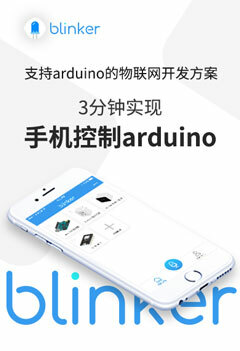 AVRGCC通用Makefile（带注释）-Arduino中文社区 - Powered by Discuz! # WinAVR Makefile Template written by Eric B. Weddington, Joerg Wunsch, et al. # make all = 编译整个工程. # make coff = 转换 ELF 调试文件到 AVR 的 COFF 调试文件.适用于AVRStudio.3.X及以前的版本. # 然后在用"make all" 编译后再用"make extcoff"调用avr-objcopy 生成 [Extended] COFF. # -gstabs: stabs debugging symbols for assembler source lines. # 如果PRINTF_LIB不写为空,那么gcc-libc 就使用标准版的 printf 函数. # --defsym symbol=expr #定义一个全局的标志,用expr作为symbol 的值. # 并且把 MCU 型号加入到 flags 中. # 把 ELF 文件转换成 COFF 文件,供 AVR Studio 或 VMLAB 调试与仿真. # 通过输出的 ELF 文件创建最终的(.hex, .eep)文件.